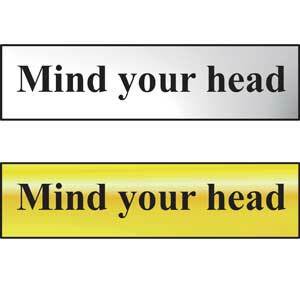 Mind Your Head Mini Sign - 200mm x 50mm. 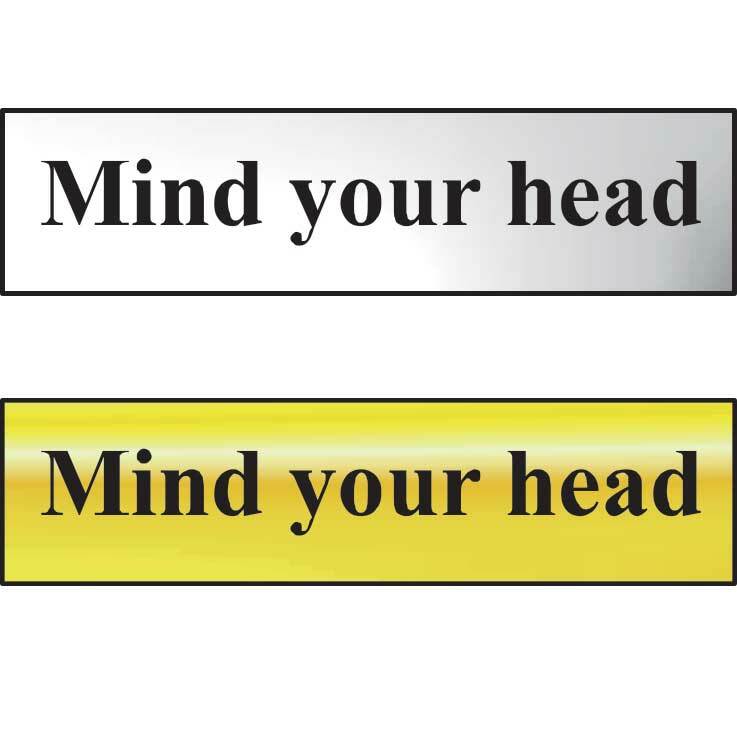 There’s nothing more annoying than grazing your head on a low ceiling or catching yourself on a protruding beam. 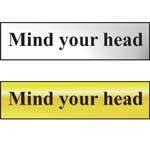 And with these practical yet stylish mind your head mini signs, you can avoid this happening. 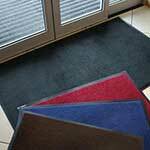 Measuring 200mm x 50mm, these signs are finished in clear black text on either chrome effect or polished gold effect background. 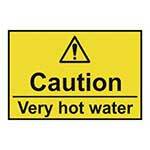 Avoid bumps and bruises by simply applying these nifty signs around your office or premises. 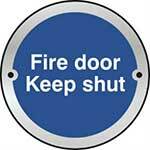 The tough self-adhesive back ensures strong adhesion to flat surfaces.